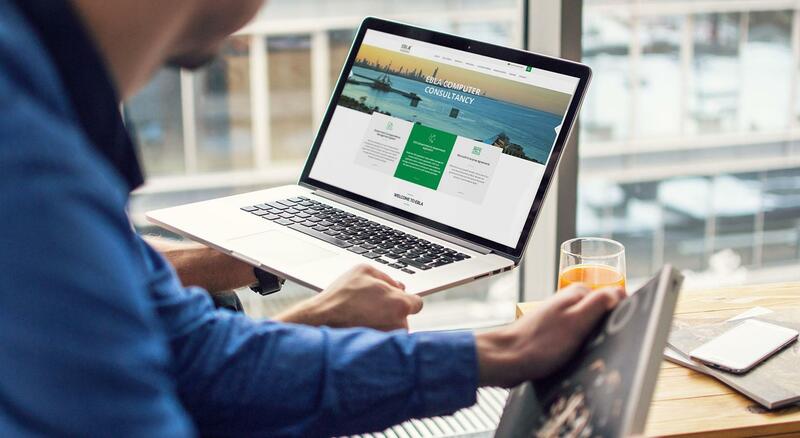 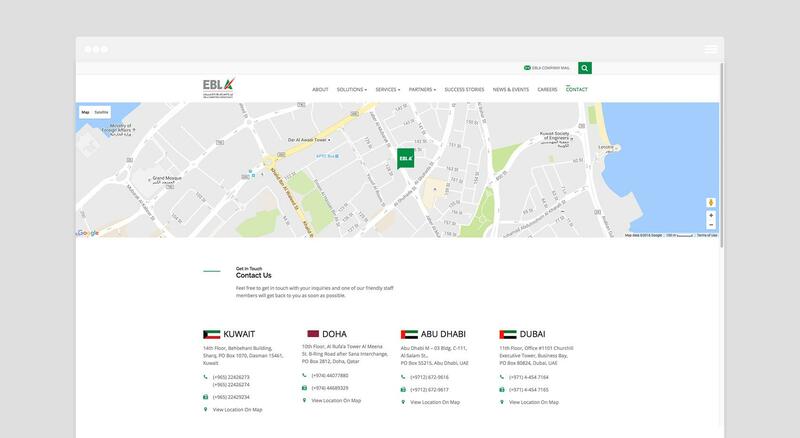 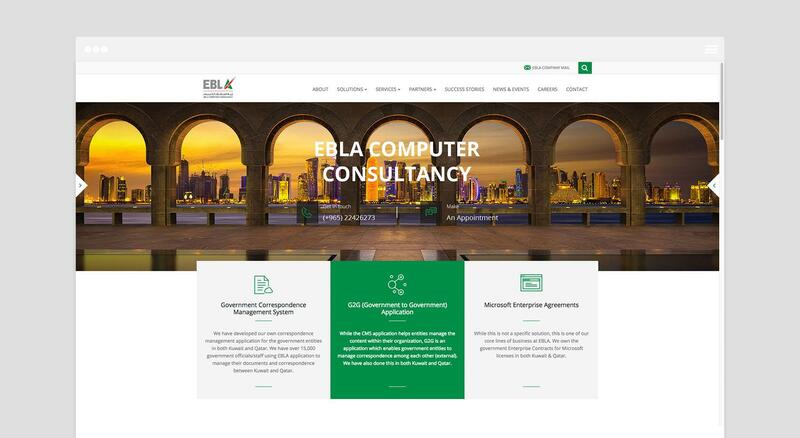 As EBLA Computer Consultancy is one of the largest professionally managed IT companies in the Middle East we were more than just challenged to completely change their old website to a new up to date, modern website that also reflects the corporation values. 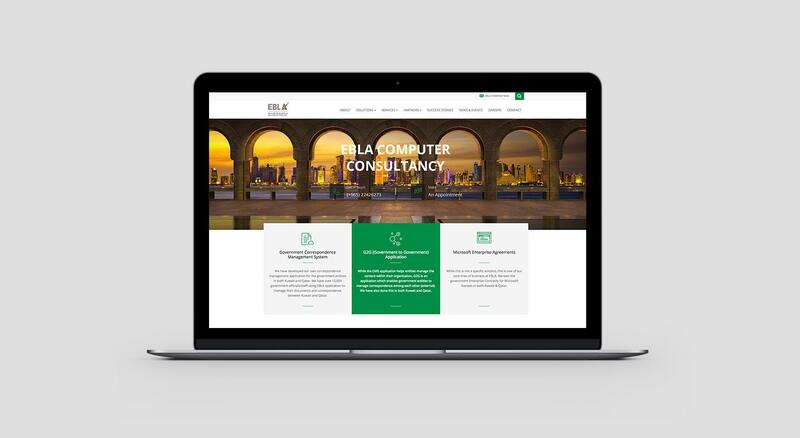 EBLA Computer Consultancy is one of the largest professionally managed IT companies in the Middle East and a leading systems integrator company in the Arab Gulf region today. 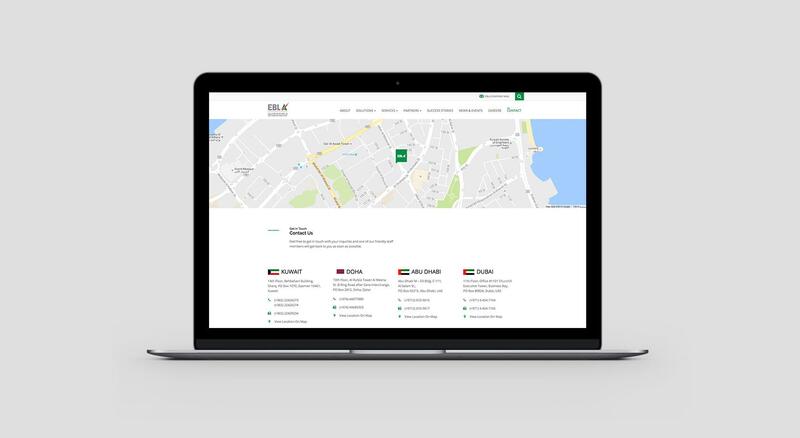 EBLA’s key focus is to sell and support a full range of enterprise software solutions from two of the leading software vendors in the world – IBM and Microsoft.